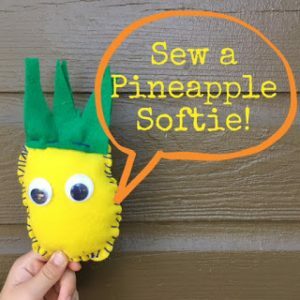 Sew a Softie Month has come to an end, but that means there’s a new lot of softie tutorials out there for you to check out! Yay! 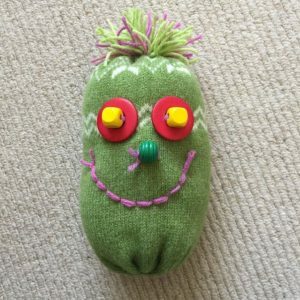 These tutorials are perfect for beginnings sewers, children or adults. 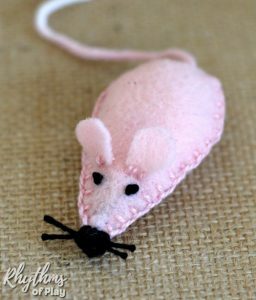 Many of them involve hand sewing, but there’s no reason who you can’t adapt them to do with a sewing machine. 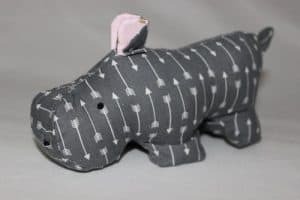 Below I have put together a round up of all the bloggers who participated in Sew a Softie Month with links to their tutorials. Many will have templates to download as well. You can find my tutorial right down at the 17th July 😀. 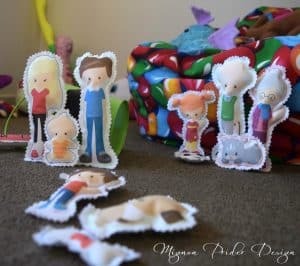 July 3 – Mignon Prider Design has created this great tutorial for making a plushie family using your own images. 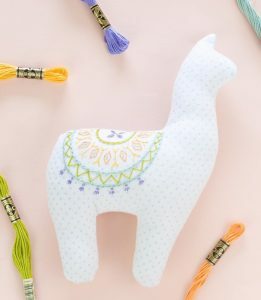 You can also check out my tutorial for printing straight onto fabric or using heat transfer paper to make these. 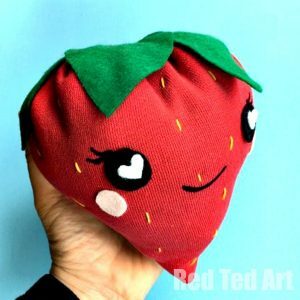 July 4 – Maggy from Red Ted Art shows you how to make a strawberry softie! 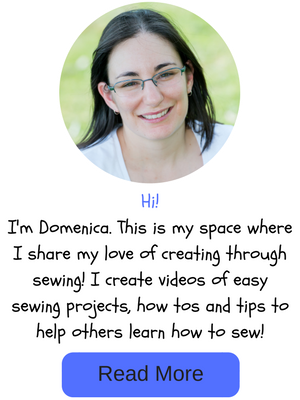 July 5 – Abbie from While She Naps got her children involved to create tutorials for the event. 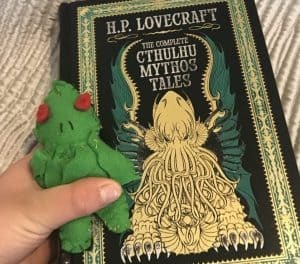 Her daughter, Stella, made a smiley face emoji tutorial and her other daughter, Roxanne, made a tutorial for a felt Cthulhu. 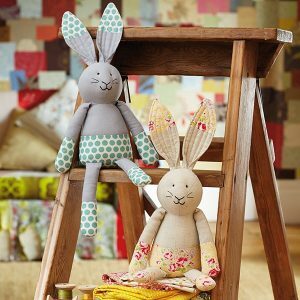 July 9 – Love Patchwork & Quilting magazine designer, Jo Carter, shows you how to make some big eared bunnies. 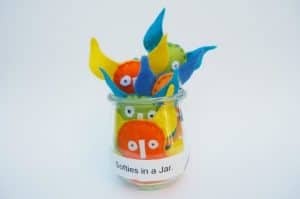 July 10 – Nic Hahn from Mini Matisse shows you how to make groovy little owl softies. 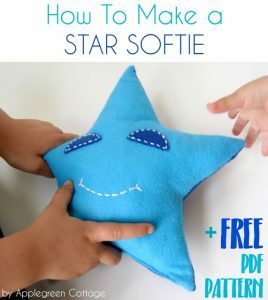 July 12 – MaryAnne from Mama Smiles shows you how to design and sew softies based on children’s designs. 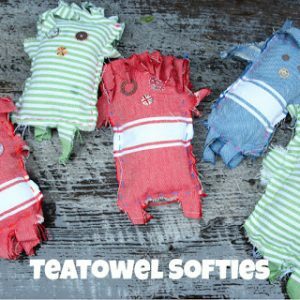 July 14 – Joanna from the Blue Barn shows you how to make tea towel softies. 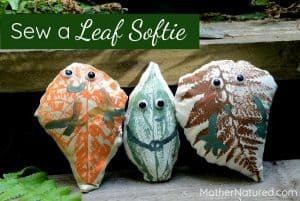 July 15 – Penny from Mother Natured shows you how to sew a leaf softie. 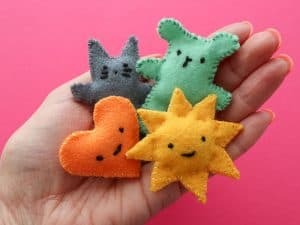 July 16 – Simply Sewing magazine has a tutorial in issue 8 for these Sea life softie keyrings. 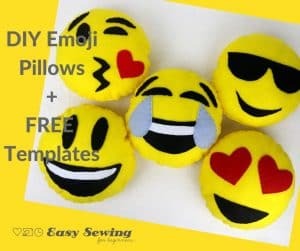 You can download the templates for free though. 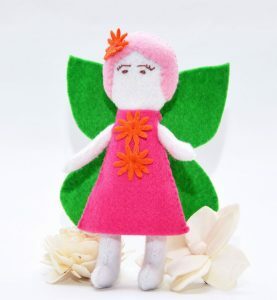 July 18 – Cintia from My Poppet makes these super cute little pocket pals! 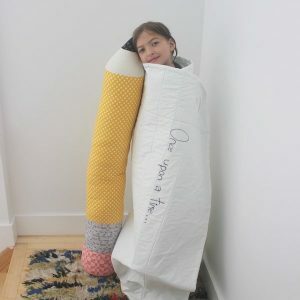 July 20 – Part 1: Deborah Fisher from Fish Museum and Circus has a tutorial for making a giant pencil softie! I love these! 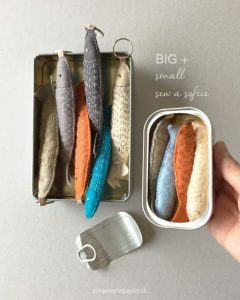 July 21 – Natalie Kramer from Schaeresteipapier shows you how to make a can of sardine softies! 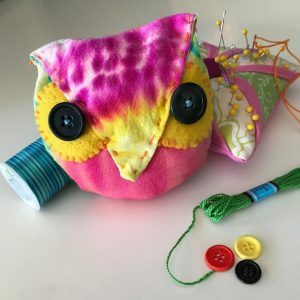 July 24 – The Scorer Family over at Make it Your Own show you how to make Softies Back Pack Tags. 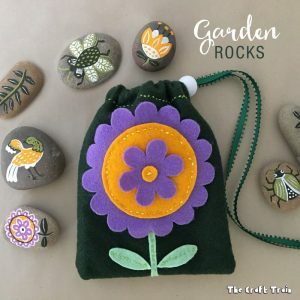 July 25 – Kate Grono from The Craft Train shows you how to make this cute drawstring bag. 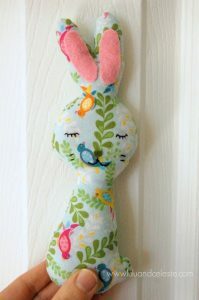 July 28 – Ula from Lulu & Celeste show you how to sew a Mia bunny. 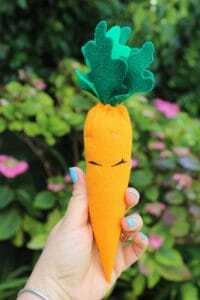 July 29 – Kasia from The Crafty Mummy Blog show you how to make a carrot softie. 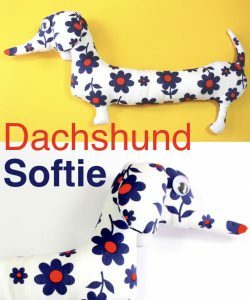 Perfect for Mia bunny! 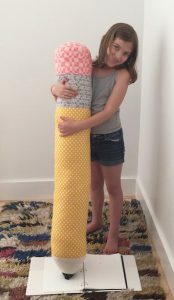 July 30 – Chanelle Avenue shows you how to make a cloud cushion on her YouTube channel. 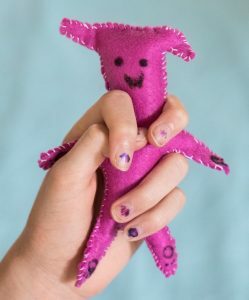 July 30 – Hannah shows you how to make a kitten softies on her YouTube channel. 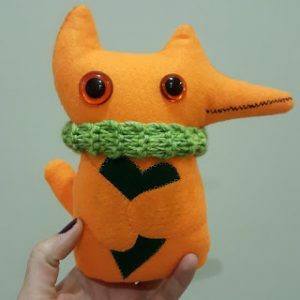 July 31 – Liezel from Happiness @ nr4 shows you how to make these foxie softies. 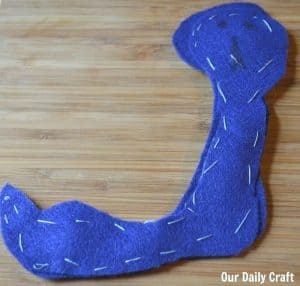 Sew a Softie Month has been loads of fun once again. 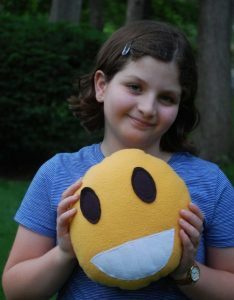 A big thanks to Trixi for organising the Month long event! 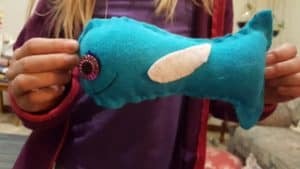 I hope you have seen something here that you would like to sew or sew with a child! 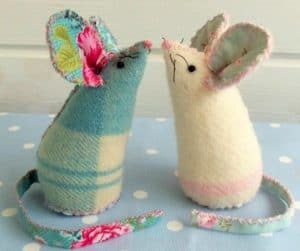 Be sure to join the Sew a Softie Facebook group so you can get involved next year!